Having the right cleaning products that will save you money is important when it comes to running a home on a budget. You just can’t afford to waste money and time on items that just won’t work! How you look at your cleaning supplies will help to eliminate those items that you splurge on and those items that will do the job just as well. It is the results that matter, a clean home and saving money too is always good! It is very easy to spend loads of money each month on cleaning products for all the different areas of your home, each one cleaning just one aspect! But how you use the product and the results you get are equally important! How often do you read the instructions of a new cleaning product? Do you read the ingredients too? It is possible to buy generic cleaning products that contain the same cleaning ingredients as the named brands at a lower price! If they contain the same ingredients, chances are they’re made by the same manufacturer too! All-purpose cleaning products are great for cleaning multiple areas in your home. 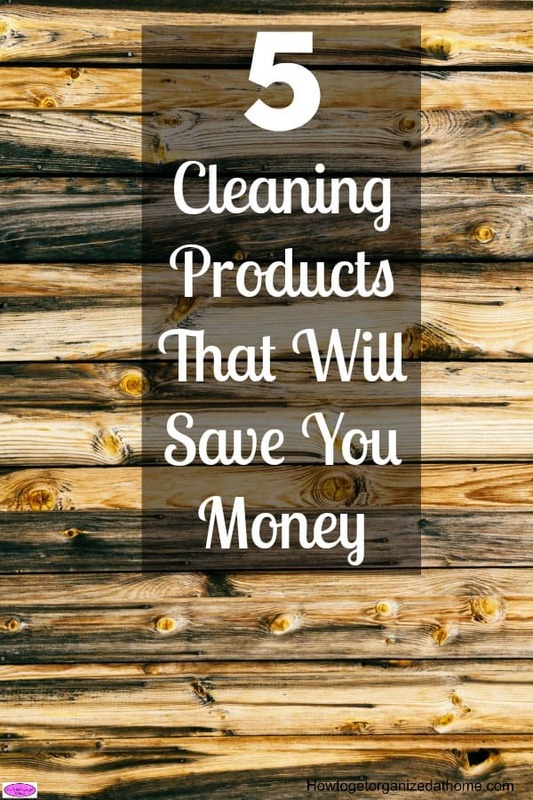 You don’t need different products for cleaning different areas, the fewer products you have to buy, the less money you are spending on cleaning products! Making items last longer between cleaning or extending the life of the product is one way to save money! Using your microwave to sanitize your sponges to extend their life in the kitchen is just one option you might consider! Use microfiber cloths which are washable instead of buying paper towels to clean up the mess around your kitchen and home. You can have different colour cloths for different areas. This avoids any possibility of cross contamination! If you use paper towels as napkins, try using material napkins instead! The products that you use will have an impact on your budget. Those items that you need to spend slightly more on but will last considerably longer are worth the expense in the long-term as they save you money each week. However, it will take practice to switch over to a new system and teach all the members in your home what is happening, what they use and where they put it when it needs cleaning! Without these areas being sorted out from the beginning, you might find mishaps and the desire to go back to your old ways. However, with perseverance, it is possible to change your habits. As with any appliance the more you look after it the better it will perform. That is true with the cleaners around your home. Keeping those items that you need to clean your home clean will ensure they will work effectively and actually clean. Your vacuum, dishwasher and washing machine all need regular cleaning to keep them in tip-top condition and doing their job! You can’t vacuum a room properly with a vacuum that is full, the same you can’t clean dishes with a dirty dishwasher! Saving money by keeping your appliances clean and in working order is imperative! Looking after your cleaners, even the cloths that you use to clean your home will ensure that you have the products to clean with! There is nothing worse than having a broken washing machine or a vacuum that doesn’t work! The better you look after your cleaning products and the tools that you use the easier it is to clean too! Therefore, if you are thinking about saving money with your cleaning these 5 tips will help! They can prevent large repair bills, but they can also save on the day-to-day purchases that you make to clean your home! Looking for more cleaning articles? 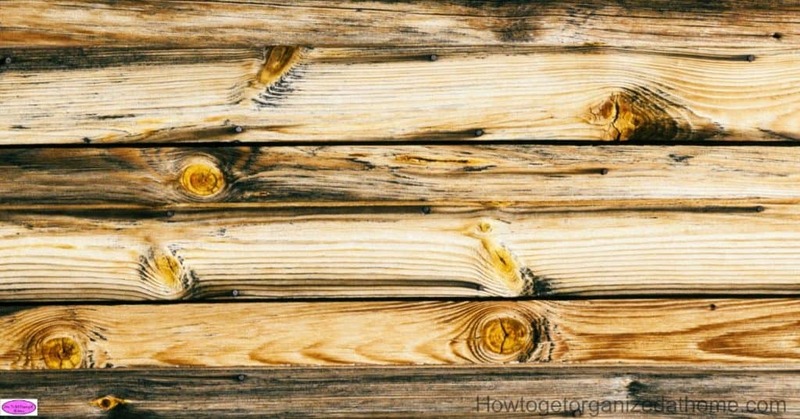 Why You Should Clean Your Home With Vinegar is a great place to start!